Pregnancy Pukeology Podcast is where laughter meets science as told by your best friend who happens to be a doctor. Perfect for pregnant women who want real answers for these 9 mo. Pregnancy Pukeology Podcast starring Dr. PukeNoMo is perfect for all women who are pregnant or thinking about getting pregnant and want to know answers to all their burning pregnancy questions. The science behind it but as your best friend is giving you advice, and natural secrets to help those pregnant mommies enjoy their pregnancy. Our ... See More pregnancy podcast wouldn’t be complete without a few pregnancy puke stories that will give you the comical relief you need and tips to stop the up-chuckle. 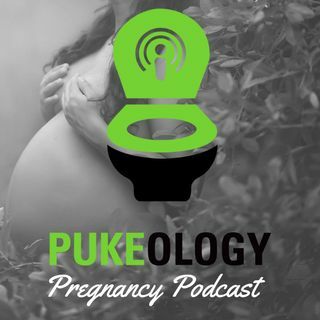 Comedy + Science + Edutainment = Pregnancy Pukeology Podcasts!